Belly has announced via their website that they'll be headed out on tour this summer and that they've been working on new songs. 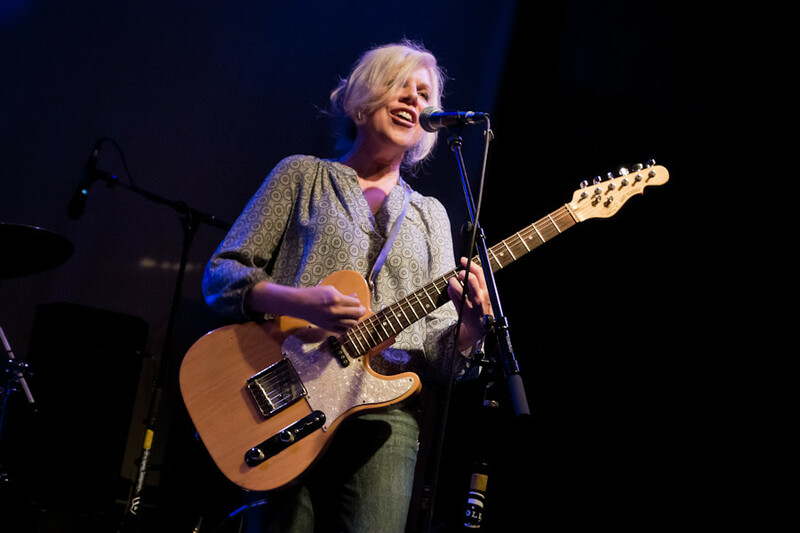 Led by former Throwing Muses singer, Tanya Donelly, Belly, rose to fame during the 90's alternative scene with hits songs like "Feed the Tree," "Slow Dog" and "Gepetto." In 2014, Donelly, who has since been touring solo, did a co-headling tour with sister Kristin Hersh and Throwing Muses, often singing a few Belly songs during her set. No dates have been announced yet but they did confirm that the tour will start in July starting in the UK and then will head stateside around August. Read their announcement below. "Belly is very happy to announce that we will be reuniting to play some shows this coming summer in the US and the UK. Dates will be announced as they are confirmed, but right now we can tell you with relative confidence that the UK shows will fall in the middle of July, and US shows will be scattered throughout August and possibly into September.